Available in the new HPA alarm range are the HPA3 3.5 and 4.0 models. 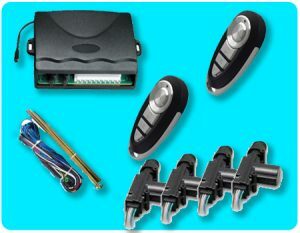 All HPA systems come with remote central door locking and remote control as standard. Remote window closure is also possible for vehicles fitted with comfort closure. Standard features in the range include boot, bonnet and door protection, engine immobilisation and a diagnostic flashing LED which acts as a deterrent. 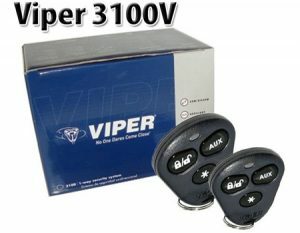 The systems are vibration and water resistant and come complete with ignition hot wire protection. A number of functions are programmable through the waterproof and shockproof remote controls as well as the system benefiting from an emergency override code that can be customised. The HPA 3.5 gives a new dimension of security which enables temporary deactivation of the sensors if pets or children are left in the vehicle. 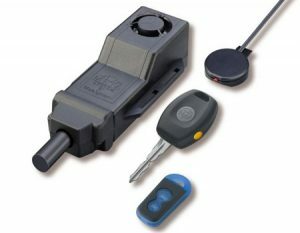 With the addition battery backup, the HPA 4.0 meets the demanding requirements in the fight against theft and gives the system an extra measure of reassurance.Optional features which may be added to the systems at an additional cost include safety locking to automatically lock the door whilst the vehicle is moving; anti-hijack facility which locks the doors automatically; and an emergency electronic override key. 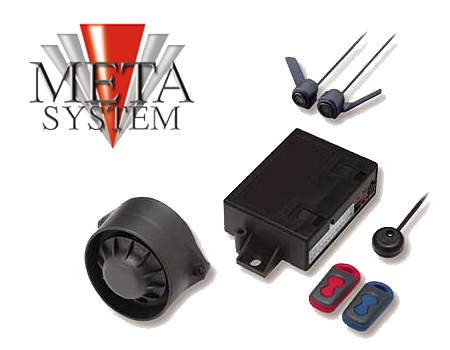 Meta HPA systems (High Performance Alarm) are full specification modular security systems bristling with innovative security and convenience features. Designed to meet the demanding requirements in the fight against sophisticated modern car thieves. All HPA systems can be programmed to suit the specific features of the vehicle and owner preferences. 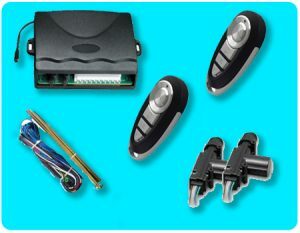 Remote control and central door locking* come as standard across the range.